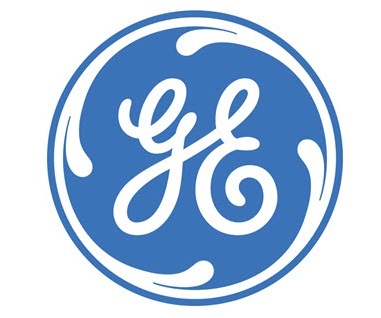 GE has lots of great opportunities and offers a great work environment, professional development, challenging careers, and competitive compensation. Test, assemble, disassemble and perform visual inspection of electro-mechanical assemblies. Assist in reworking, repairing and modifying on-conforming equipment. Basic skills in soldering and assembling of electro-mechanical devices. Technical diploma, Associates degree with preferred 2 years relevant industrial experience (airline, military, oilfield, automotive). FRAUD WARNING!!! General Electric (GE) will never ask applicant to pay a processing fee, ask for money or appoint any travel agent for the recruitment process. Thanks for reading General Electric Company Job: Repair and Maintenance Technician. Please share...!